A book tour is like your five year old birthday party: you’re excited to show off your newest creation and terrified no one will come. 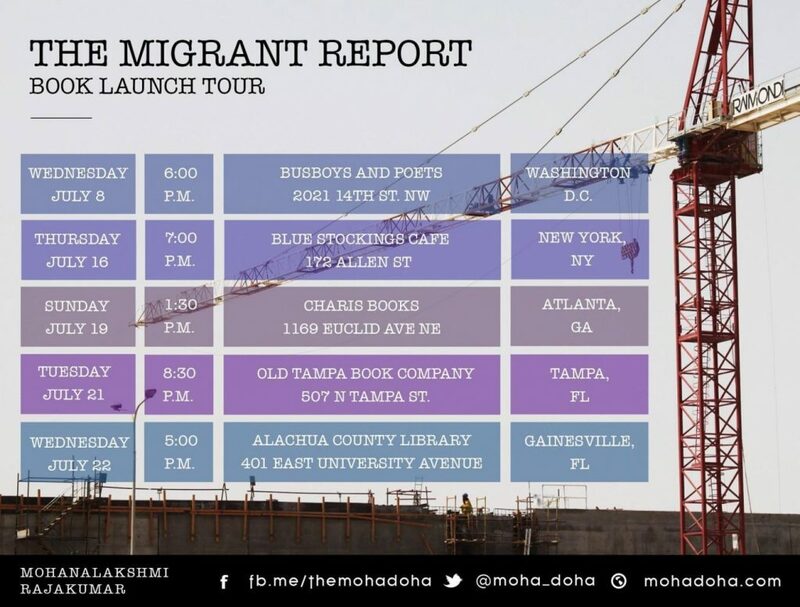 I’ll be in DC, NYC, ATL, Tampa, and Gainesville, FL this month talking to readers about my first foray into crime writing. Join us!